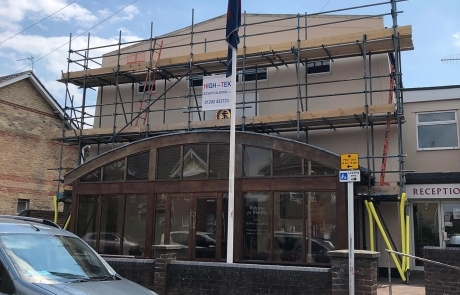 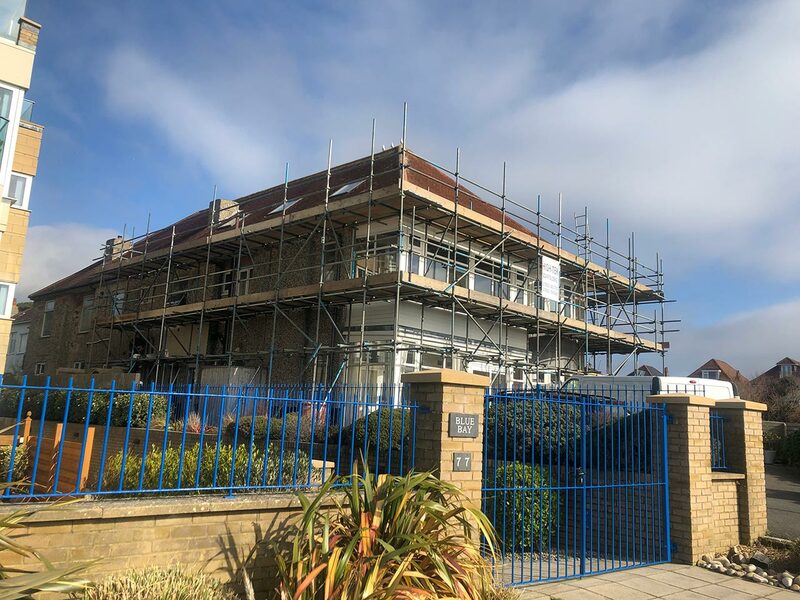 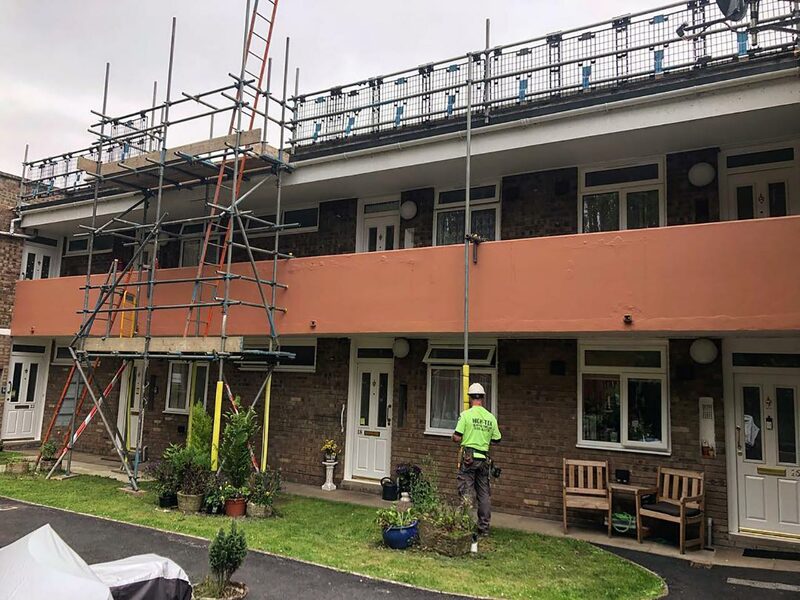 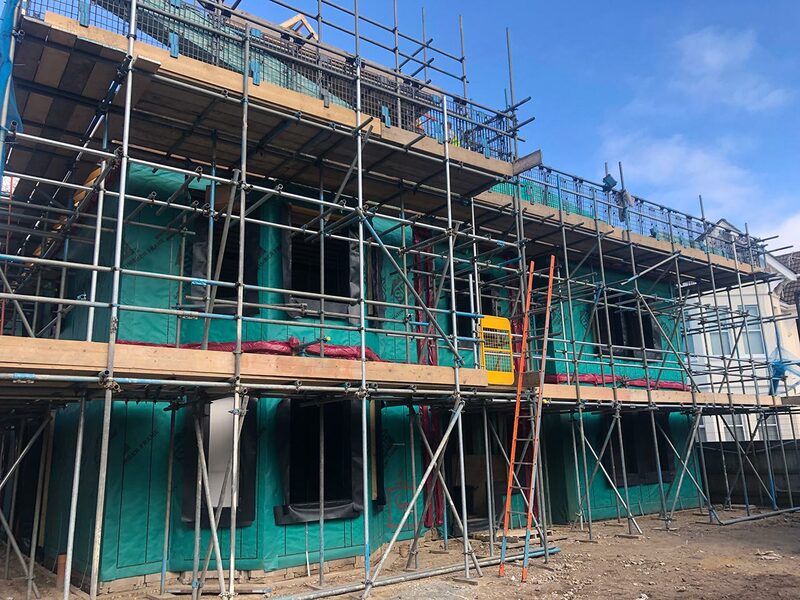 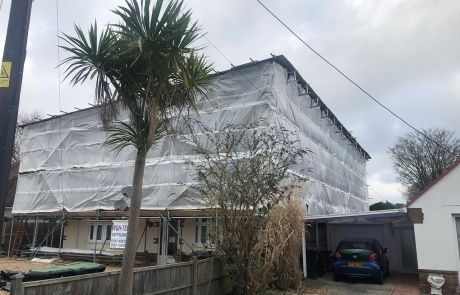 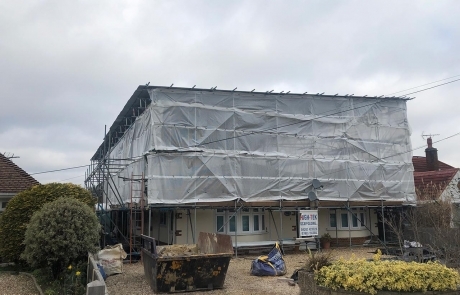 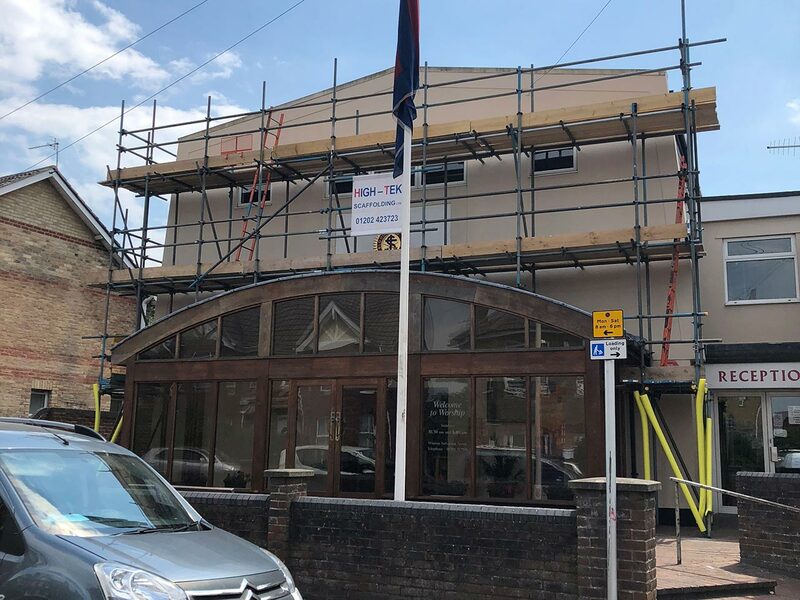 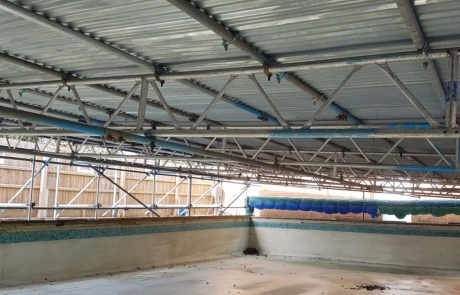 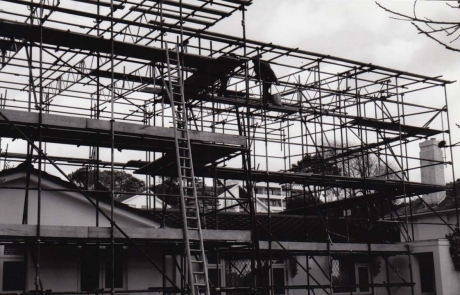 High-Tek Scaffolding Ltd has been established in the scaffolding industry for over 30 years and the business has been built around customer loyalty and referrals. 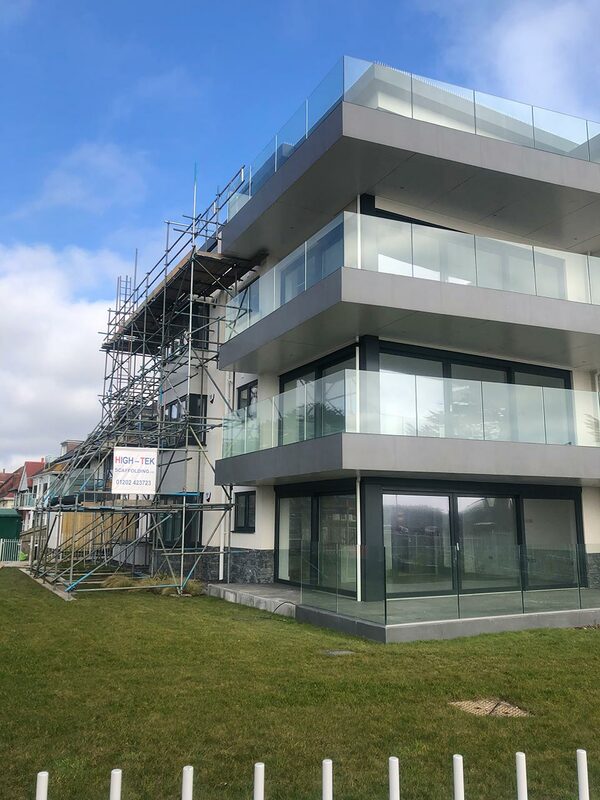 We take pride in every project from inception to completion. 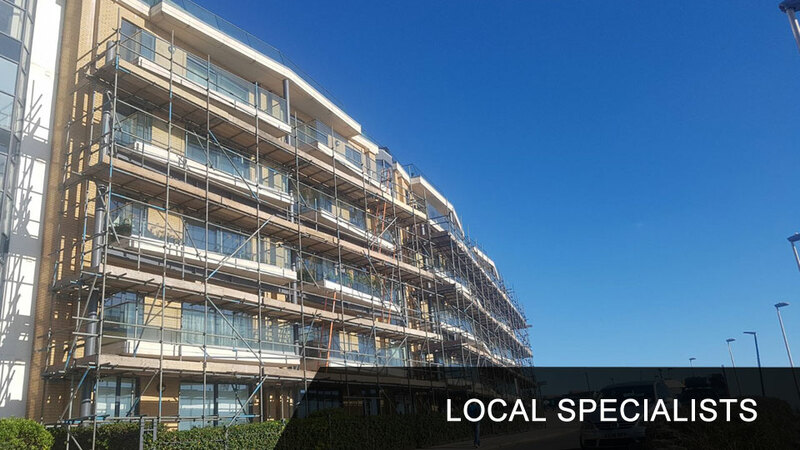 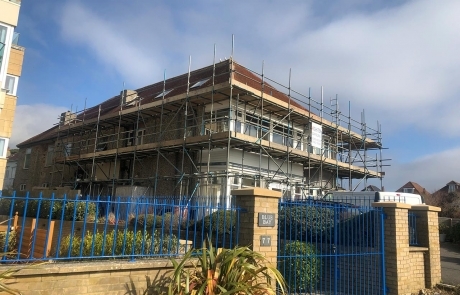 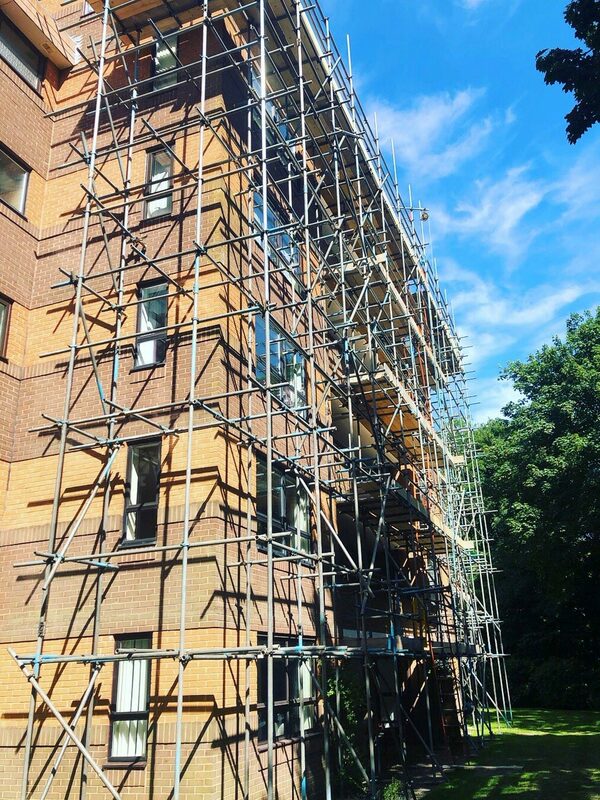 Our scaffolding skills and expertise are extensive ranging from small domestic work to large commercial projects. 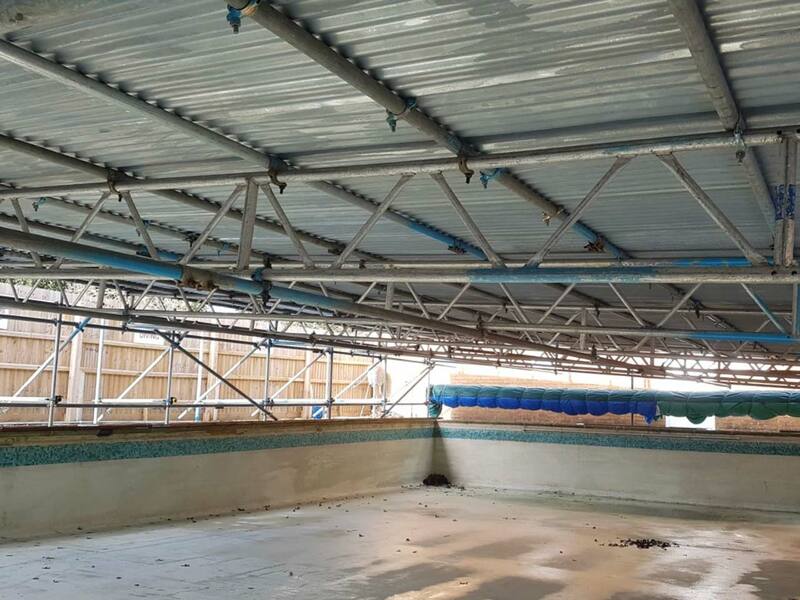 No job is too big or small so contact us today for a free no obligation quotation. 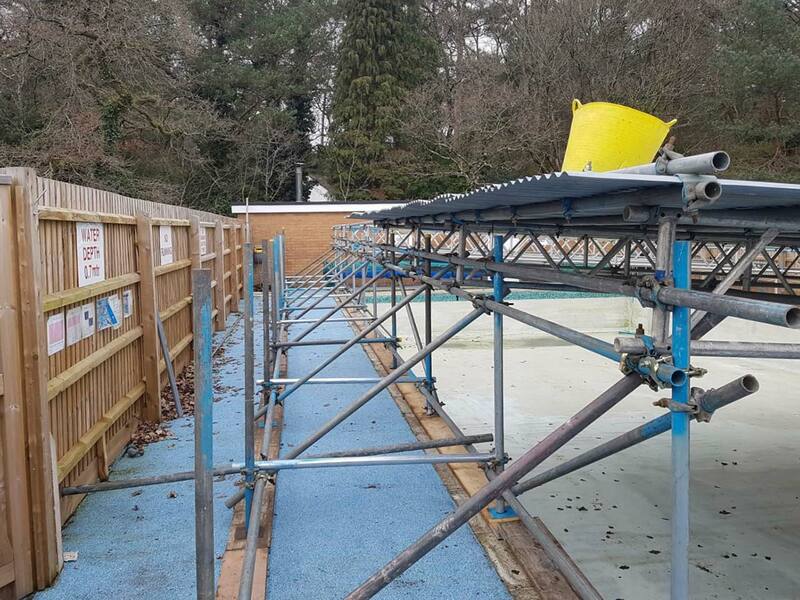 High-Tek Scaffolding has a wealth of experience erecting temporary scaffold structures no matter what size of contract, whether it be for new build, refurbishment or a combination of both, High-Tek Scaffolding have the capability to design scaffold structures to cater for any requirement or to gain access to any area and erect them in a safe, efficient manner using a highly trained work force of professional scaffolders. 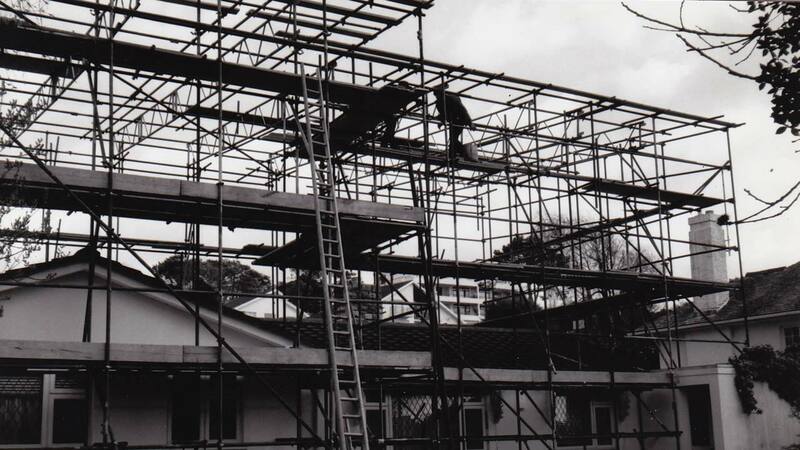 We specialise in scaffolding solutions for domestic, commercial and industrial customers to name a few. 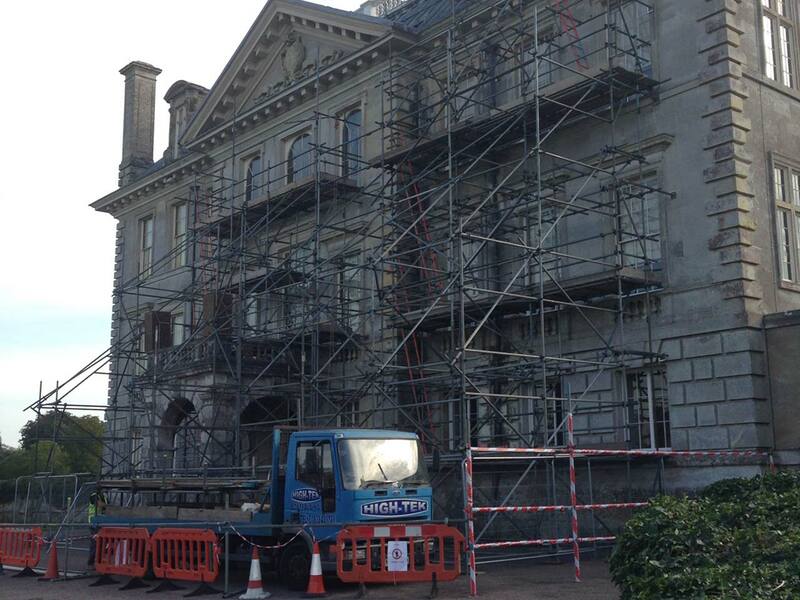 Our highly qualified, directly employed workforce receive thorough training in a vast variety of areas. 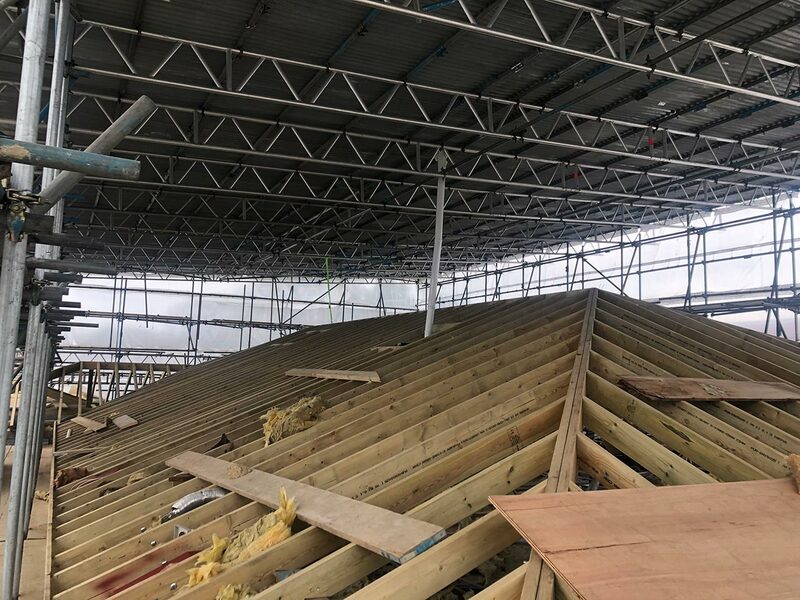 Our competitive pricing structure means we can offer a flexible service to meet your individual requirements from small renovations and roofing works to larger scale bespoke designed industrial projects. 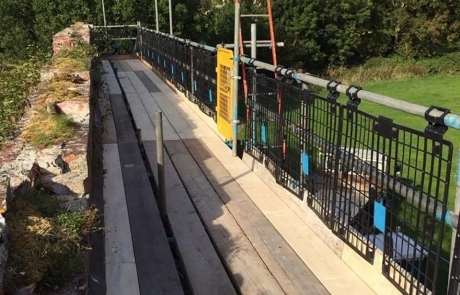 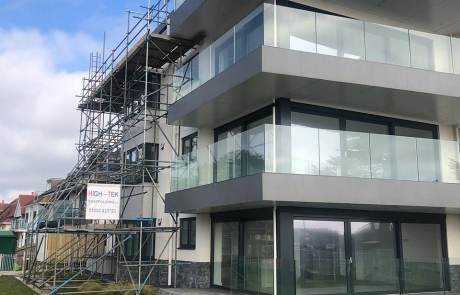 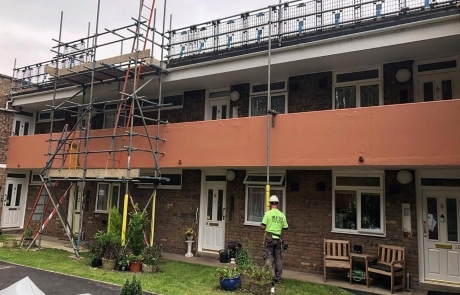 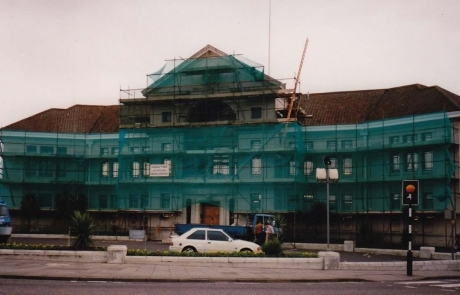 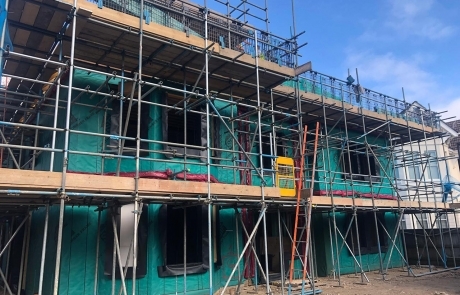 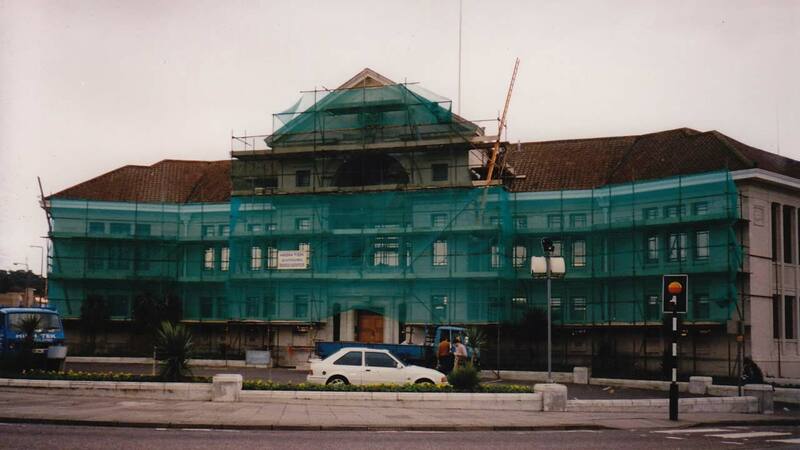 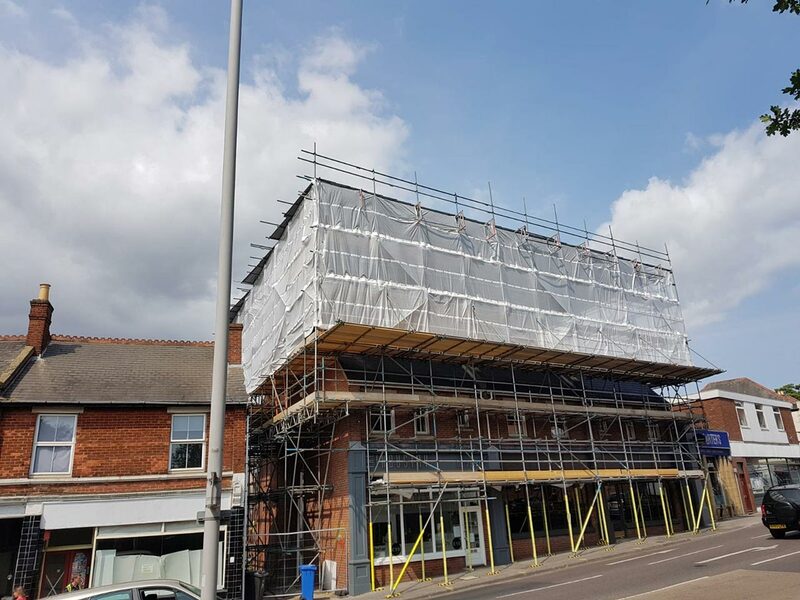 Trading for over 30 years, covering most sectors of the industry, High-Tek can give professional advice and quotations for all scaffolding and work at height projects. 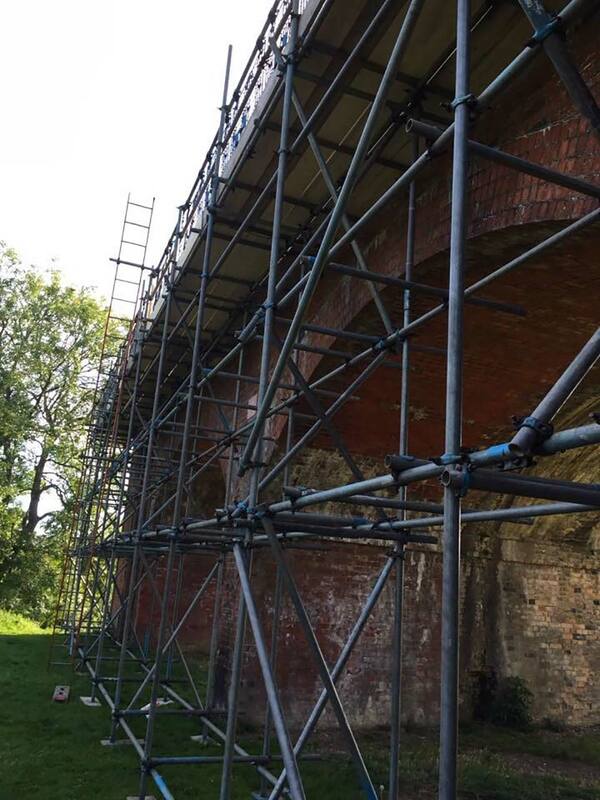 High-Tek Scaffolding Ltd are fully insured, TG20 compliant and can offer a scaffold design service if required. 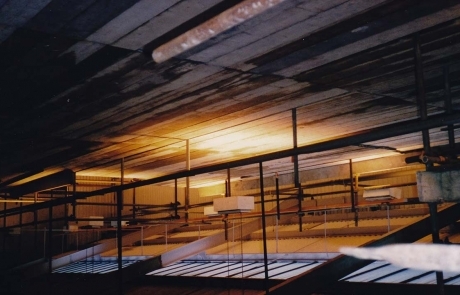 Customer satisfaction is High-Teks number one priority along with safety. 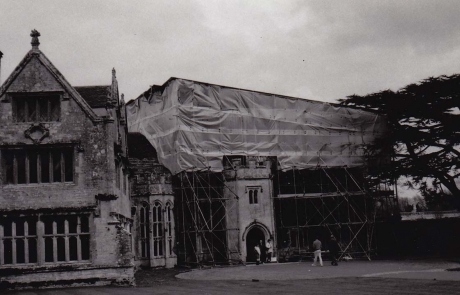 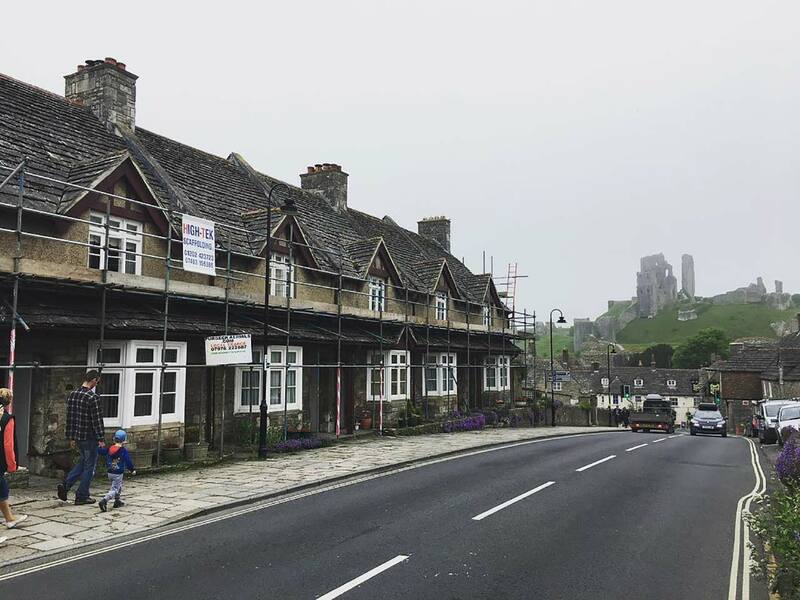 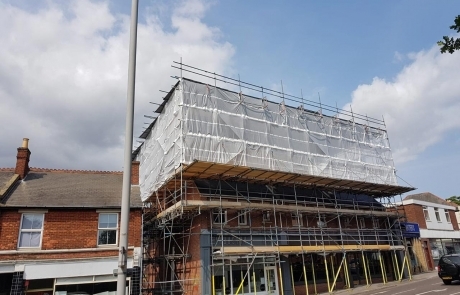 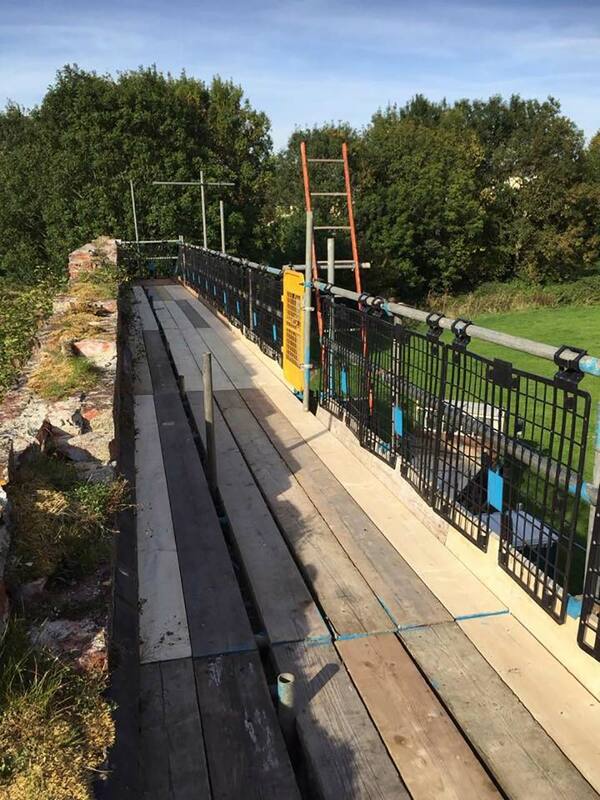 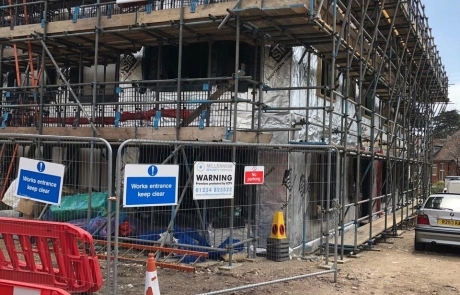 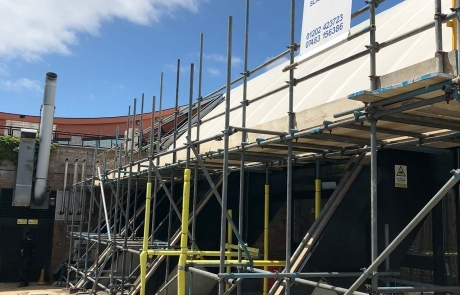 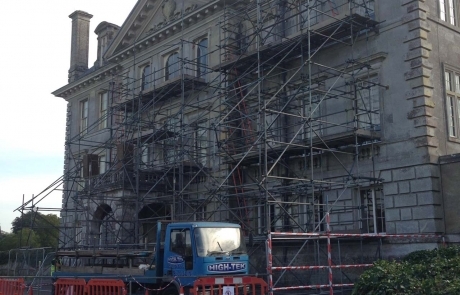 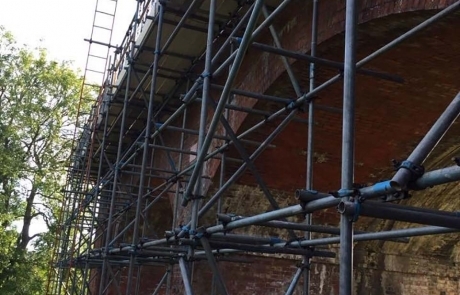 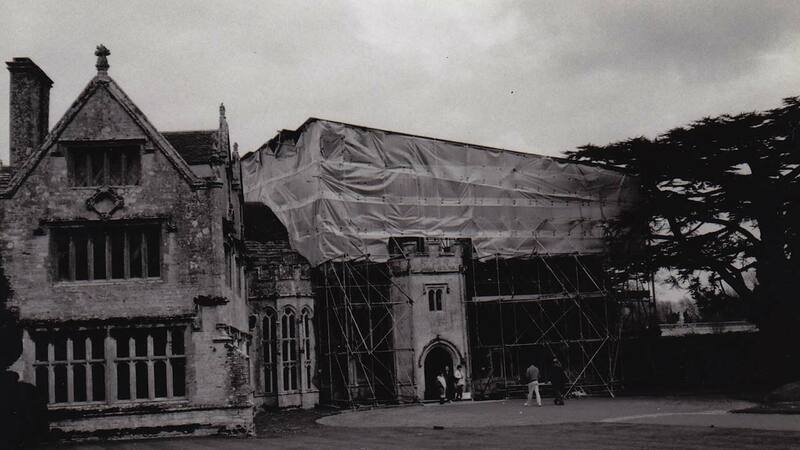 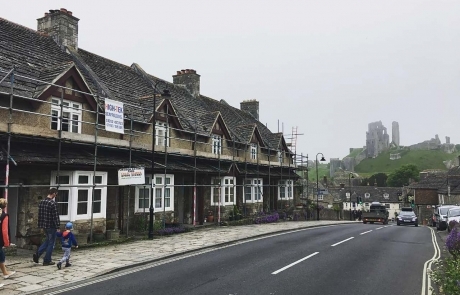 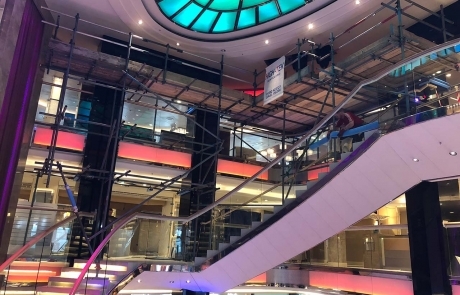 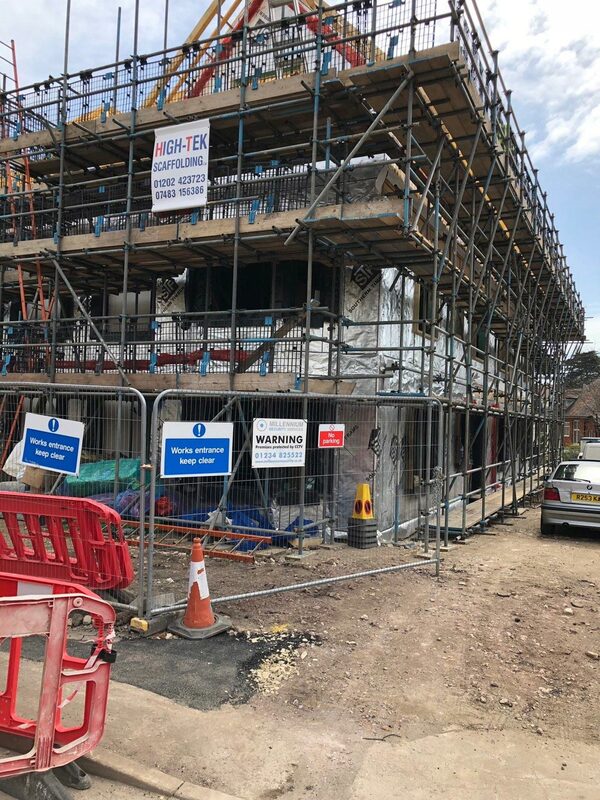 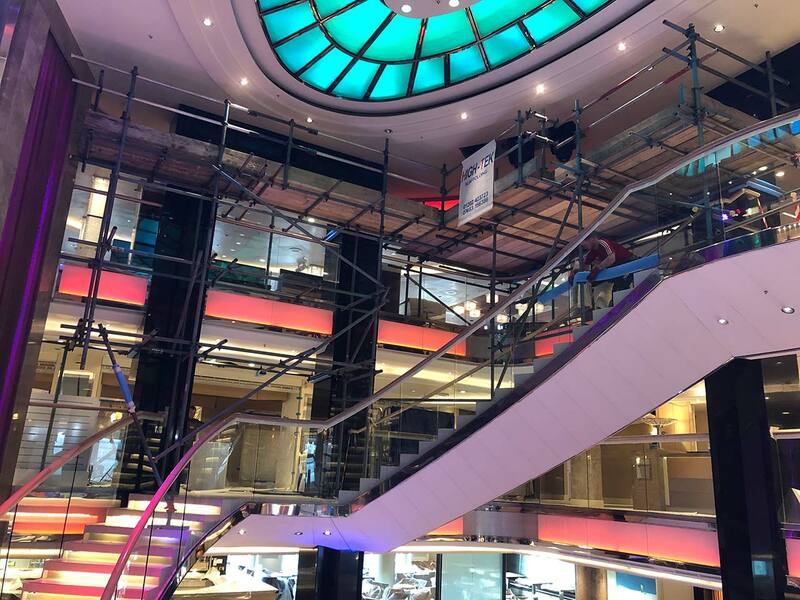 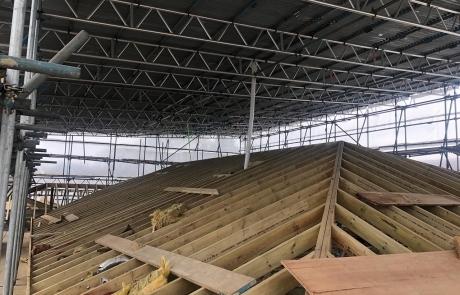 All work sites are surveyed and risk assessed before scaffolding works begin and we take a pro active approach to ensure the safety of all employees, scaffold users and anyone who is affected by our works. 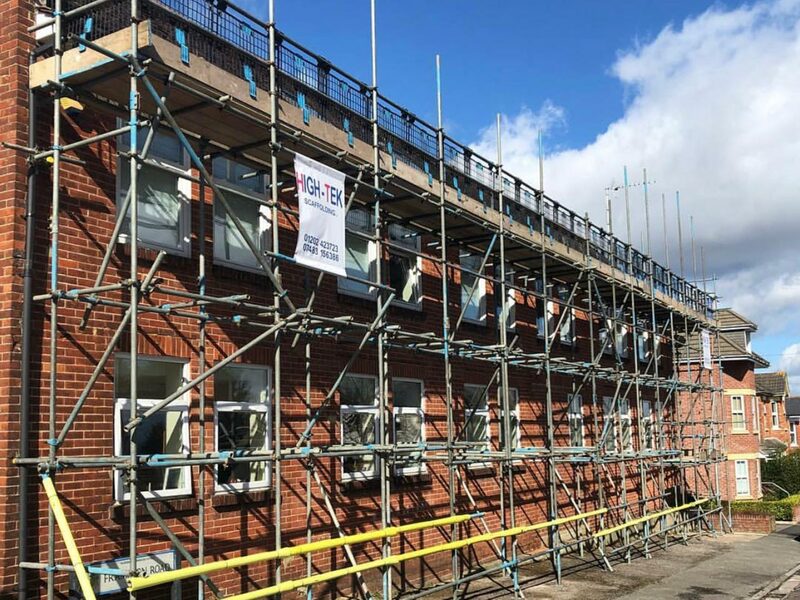 Trading for over 30 years, covering most sectors of the industry, High-Tek can give professional advice and quotations for all scaffolding and work at height projects. 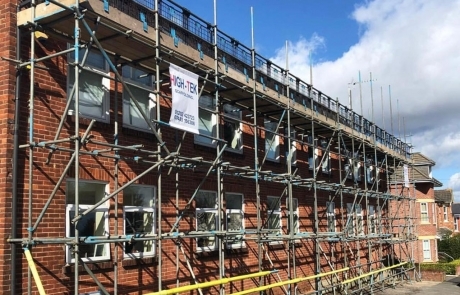 All High-Tek’s Scaffolding operatives are fully trained to industry recognised CISRS standards across the board. 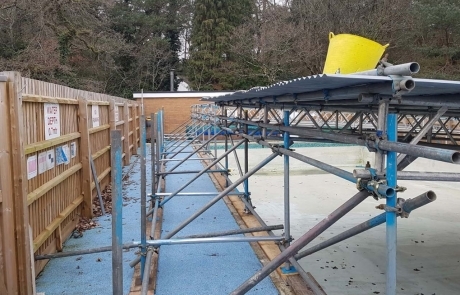 Our employees also receive regular health and safety training and are continually encouraged and kept up to date with changing regulations and training requirements. 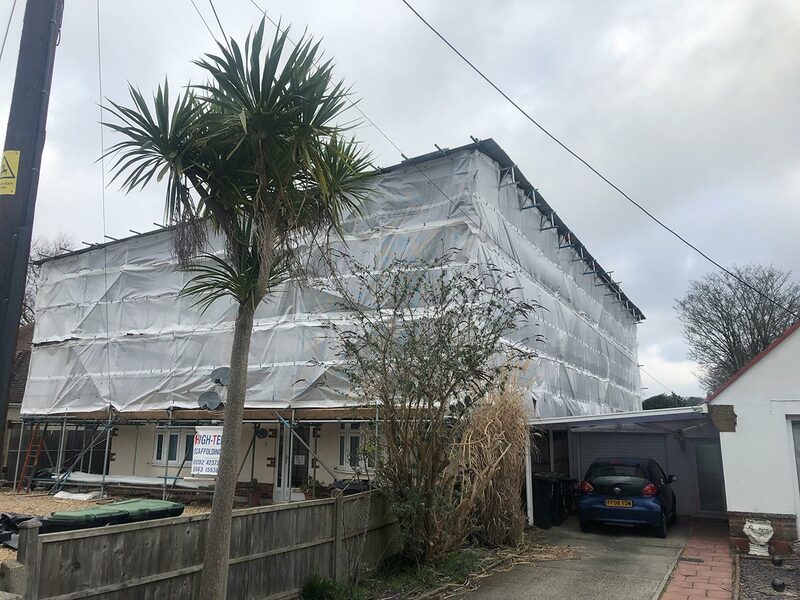 Our pricing strategies have allowed us to compete in the industry for the last 30 years and maintaining loyal customers throughout that time because of our transparency and parallel pricing structure. 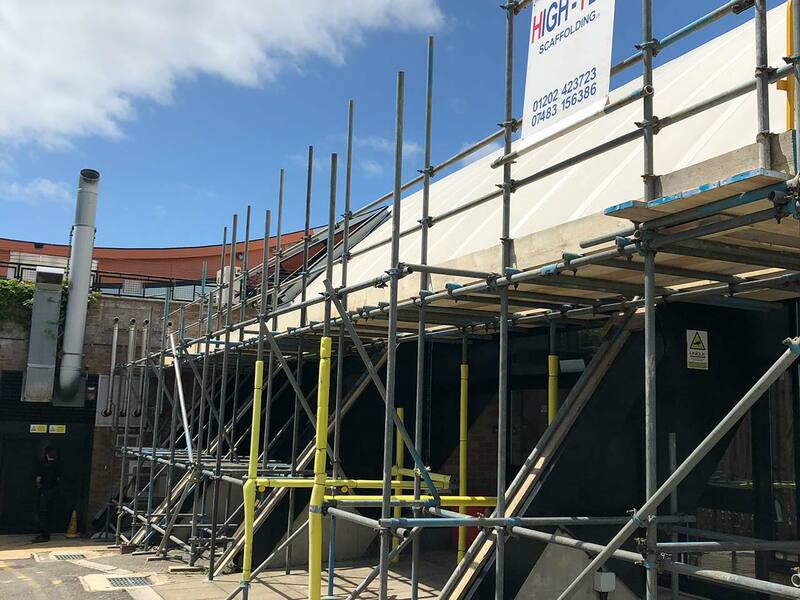 As well as trading for 30 years, High-Tek has always guaranteed they have high levels of insurance cover to give customers peace of mind throughout projects including 10million Public/Employers Liability Insurance. 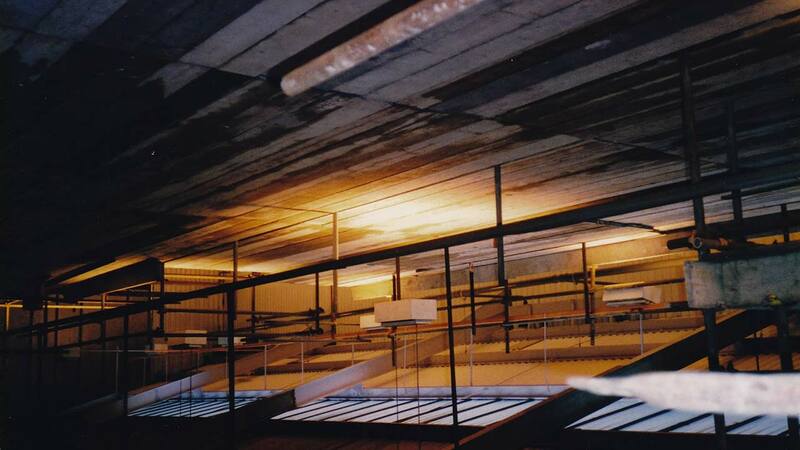 Customer satisfaction is High-Tek’s number one priority along with safety. 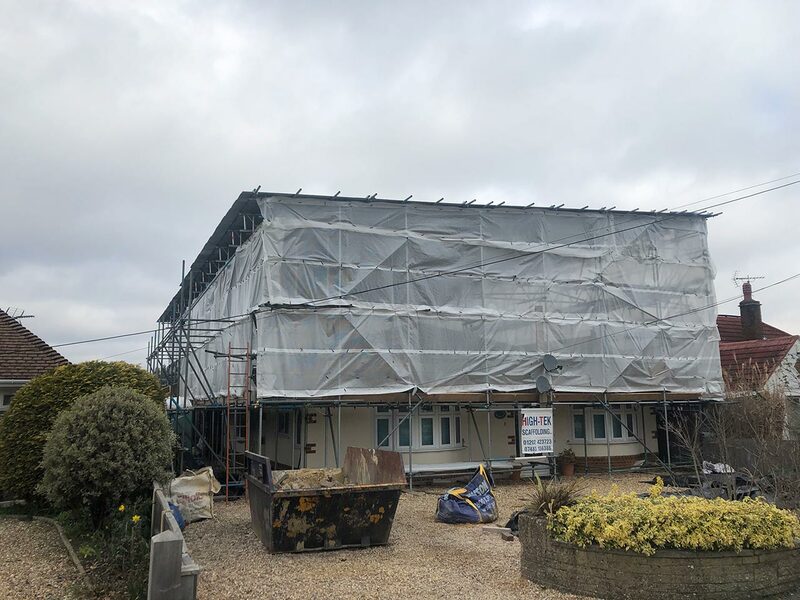 Whether its an erection date or last-minute adaption needed, were always praised for our ability to react to situations in minimal time and ensure the request is completed. 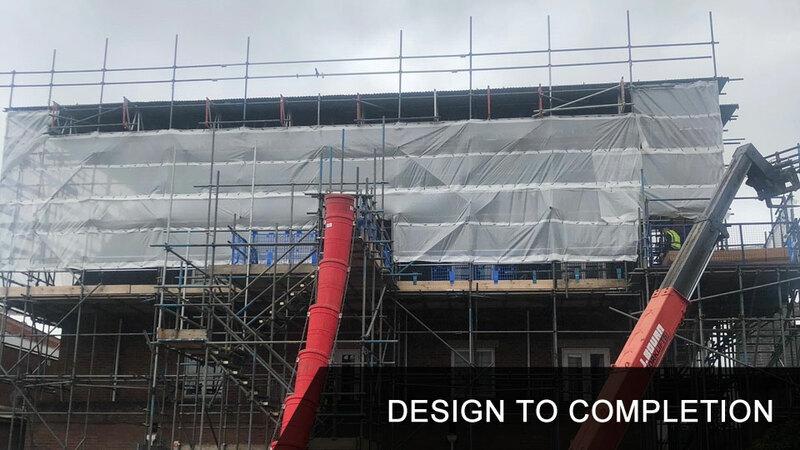 For free no obligation quotes, scaffolding advice or for further information please don’t hesitate to contact us using the click to call button or at the email address below. 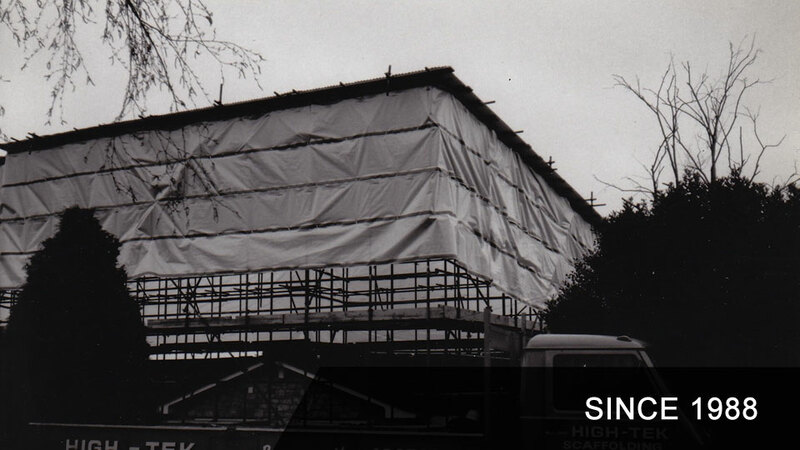 High-Tek Scaffolding the company with a local reputation for consistent quality at the highest level of scaffolding. 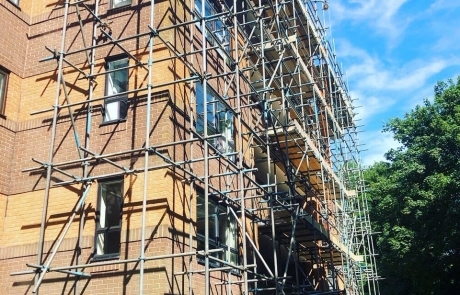 Check out our full portfolio detailing the various areas of scaffolding we cover. 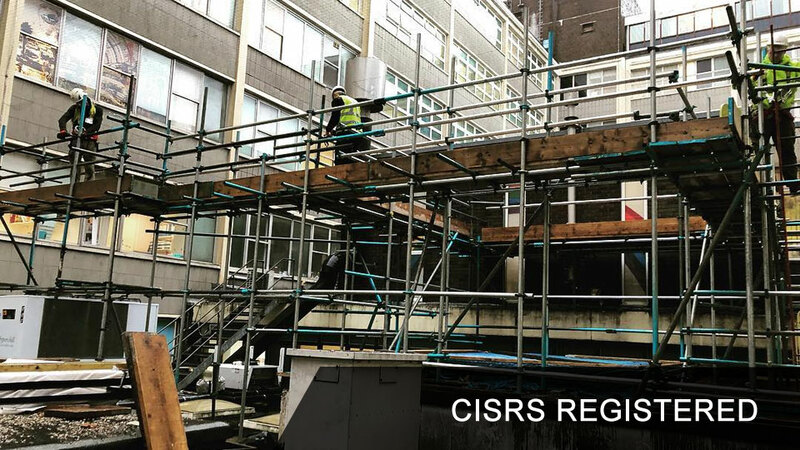 All High-Tek employees are CISRS, CSCS, IPAF & CHAS Registered and always work to the highest standards to ensure all laws and regulations are adhered to.